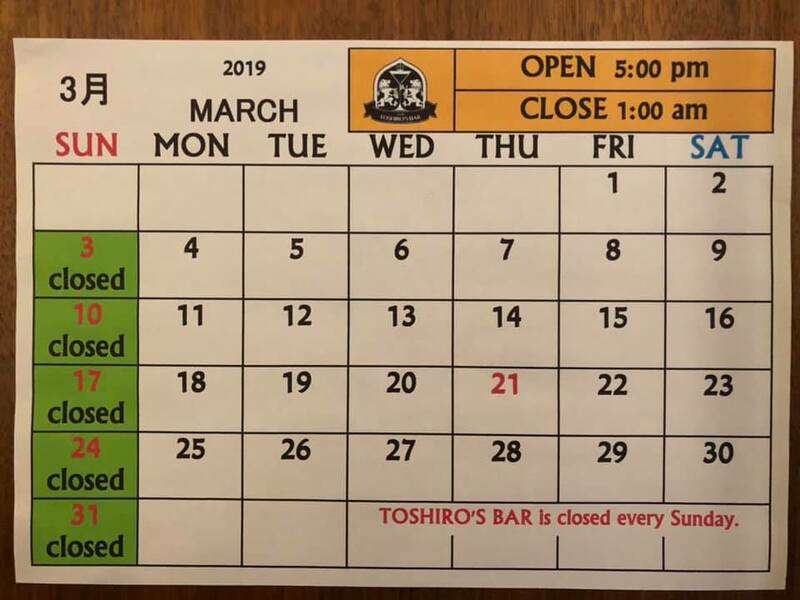 【Business Hours Updates】TOSHIRO’S BAR closes for 18-19 season on March 30. 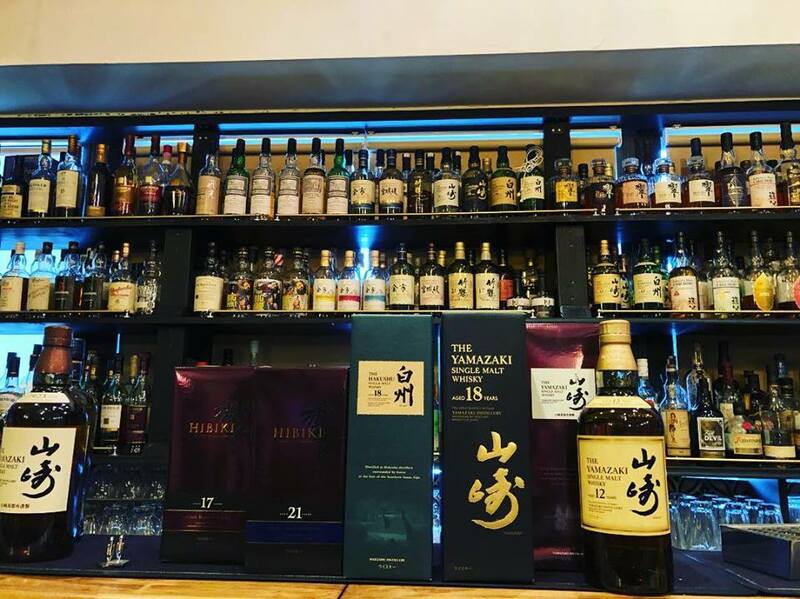 TOSHIRO’S BAR is pleased to announce that we will be closed for this season on March 30 and warm appreciate all of you coming to us and enjoying our cocktails and whiskies this season. We will be open again for spring season in the middle of Apil. 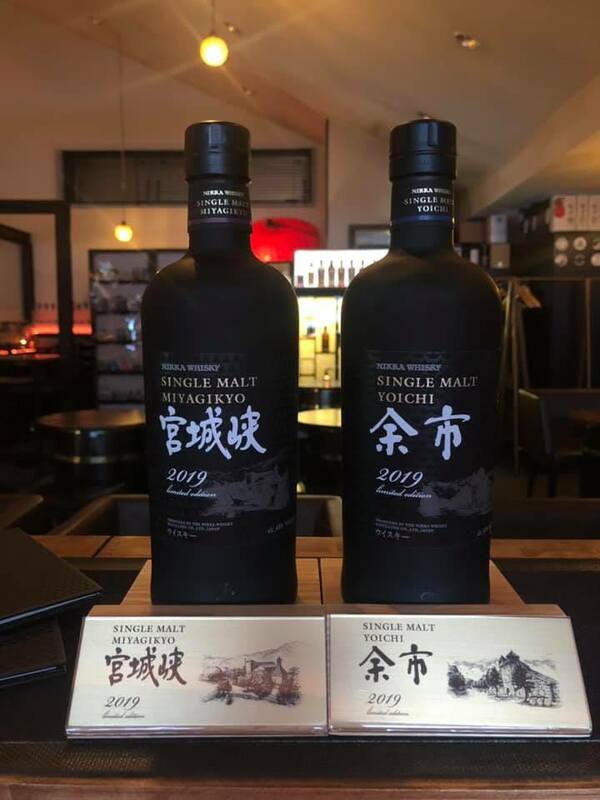 Dedicated display basement for Miyagikyo 2019 and Yoichi 2019 also arrived! Expecting March, what comes in the ranking of March? 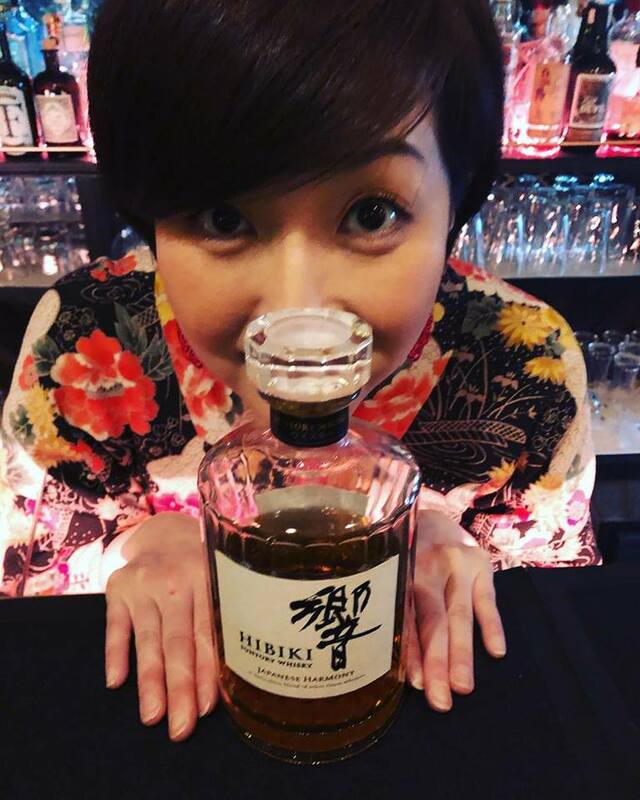 Any influences by World Whisky Awards? We had little snow falls in February. We hope you enjoyed our cocktails instead of snow. We introduce the most popular 5 cocktails other than signature cocktails today. As we expected, OLD FASHIONED and NEGRONI marked No. 1 and No. 2!! Many people enjoyed MOSCOW MULE with home-made ginger syrup and it joined the top 5 of the popular cocktails. TOSHIRO’S BAR and TOSHIRO’S BAR -LOUNGE- (sister bar of TOSHIRO’S BAR) are closed every Sunday in March. TOSHIRO’S BAR and the sister bar, TOSHIRO’S BAR -LOUNGE- are closed every Sunday in March. We look forward to seeing you and hope you have a great days in Niseko! 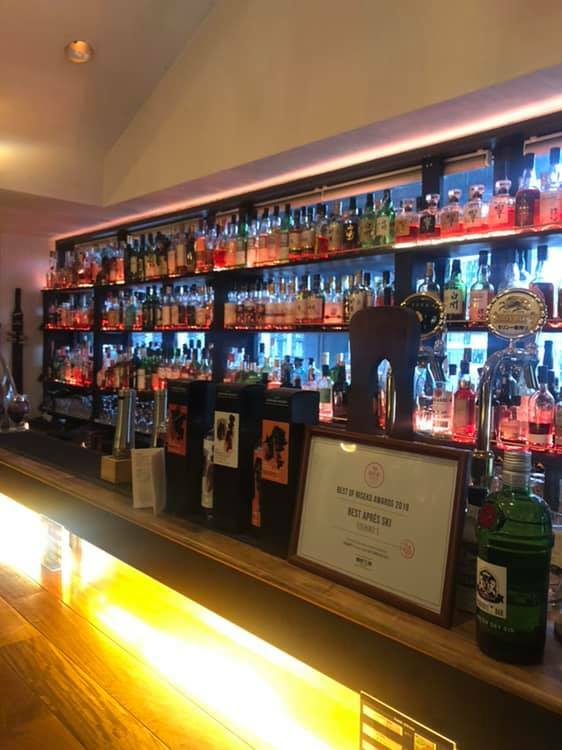 View online “WHAT’S ON NISEKO”, we are there! 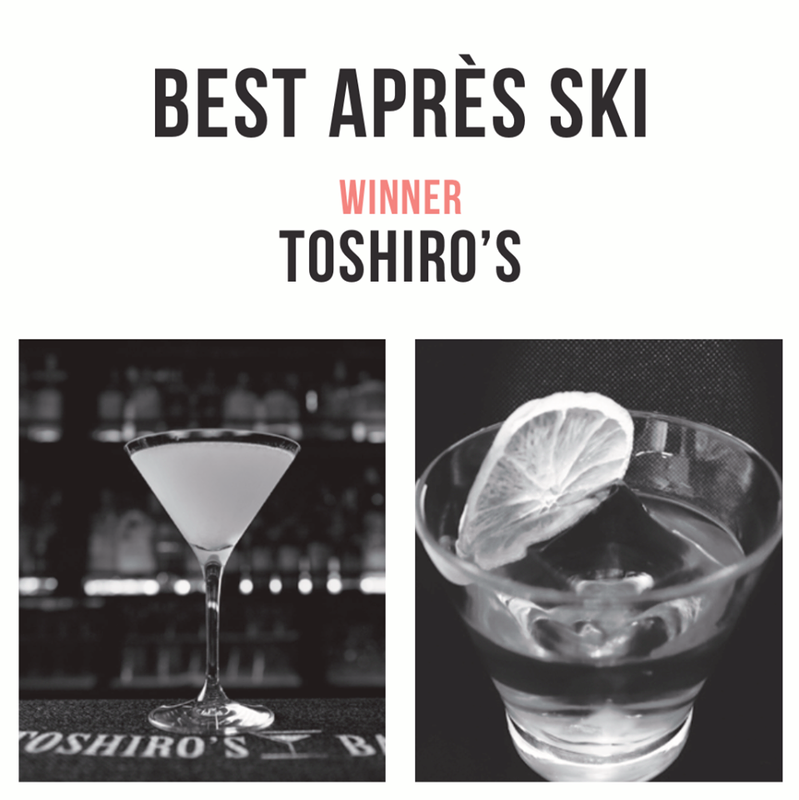 We would like to thank all who came and enjoyed cocktails at TOSHIRO’S BAR in January. We are very glad to see many people from all over the world. GINGER GIMLET ranked back on the top of The TOSHIRO’S BAR Popular cocktails. 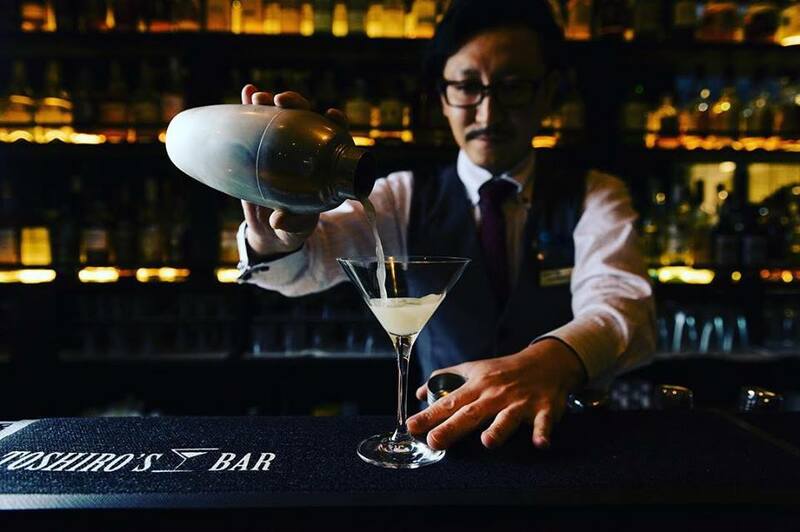 It’s been one of the most popular cocktails since TOSHIRO’S BAR is open. 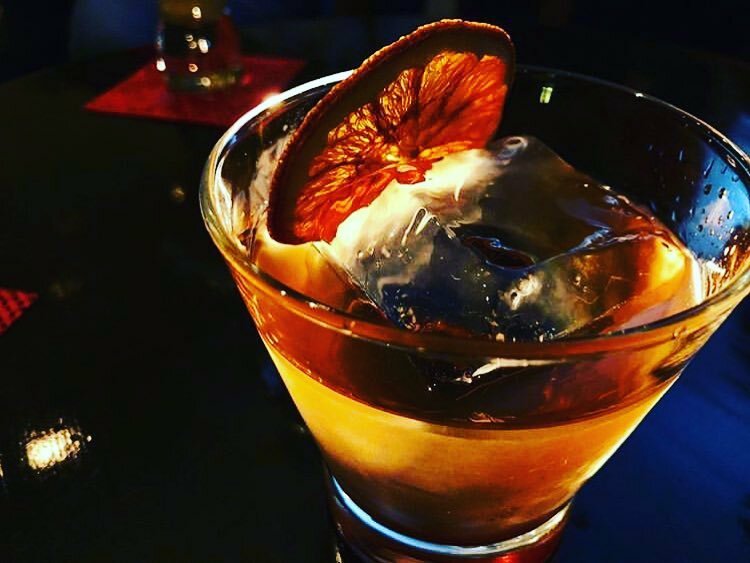 And WOODFORD OLD FASHIONED is creeping up on the top. 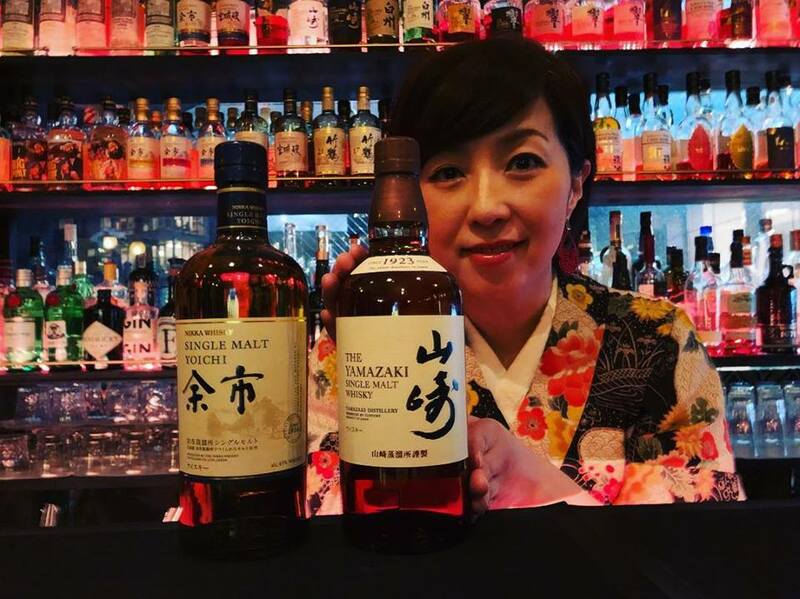 Rare Japanese Whiskies join in the TOSHIRO’S BAR’s list.